and Adipoless for decreasing the unnecessary fat. 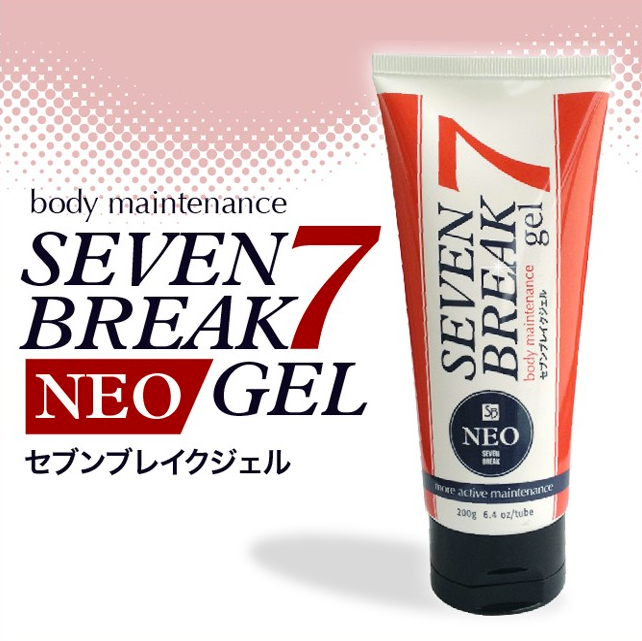 > Also containing hyaluronic acid for moisture retention and aloe for repairing the skin damage. making the skin feel hotter, and for better blood circulation. 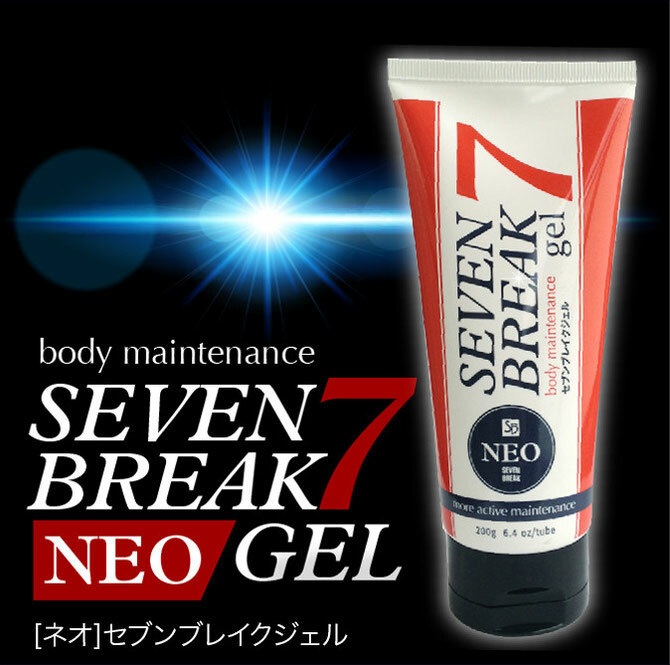 > Following the massive success of original version, now launched as Seven Break Gel “NEO”.